Grab fresher jobs in Gurgaon and be a part of the hiring change with Aspiring Minds. Pick this cool job and step up in your career. Fresher jobs in Gurgaon with Aspiring Minds. Looking for fresher jobs in Gurgaon to start your career on a high note? Here is our pick of the day to guide you in the direction of brighter opportunities. Check out this Executive/Assistant Manager job by Aspiring Minds. Founded in 2007, Aspiring Minds has grown phenomenally since then. Its one of its kind AMCAT Test had changed the face of the job market of India. Ranked as one of the most intriguing start-ups by Business Week, Aspiring Minds has made its mark pan India and is growing in leaps and bounds throughout the globe. With great work-life balance, space for growth, and the push to think out of the box, Aspiring Minds is a great place to give your career a boost. The work environment is friendly and you will be given the liberty to work on your skills and learn something new from the people who are the best in their fields. 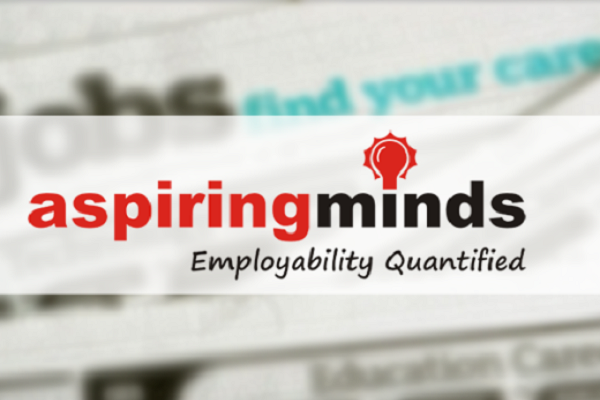 Aspiring Minds is currently looking for someone with great communication and analytical skills to be a part of its team. They want someone with some experience in managing profiles and handling clients along with a good enough knowledge of Ms-Excel. If selected, you will have to maintain, manage and deepen client relationships and take care of customer’s satisfaction. You will also have to understand about the services required by the clients and work on creating charts and graphs to analyze data and have a discussion on it. 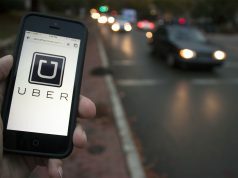 You will also be required to come up with new strategies and ensure the best results possible. Interested in the position or want to read more on it? Click here to do so. 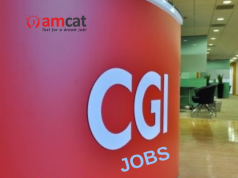 You can apply for more such fresher jobs or jobs in Gurgaon through the AMCAT jobs section. In the case of any doubts or queries, you can drop a text in the comments section below.